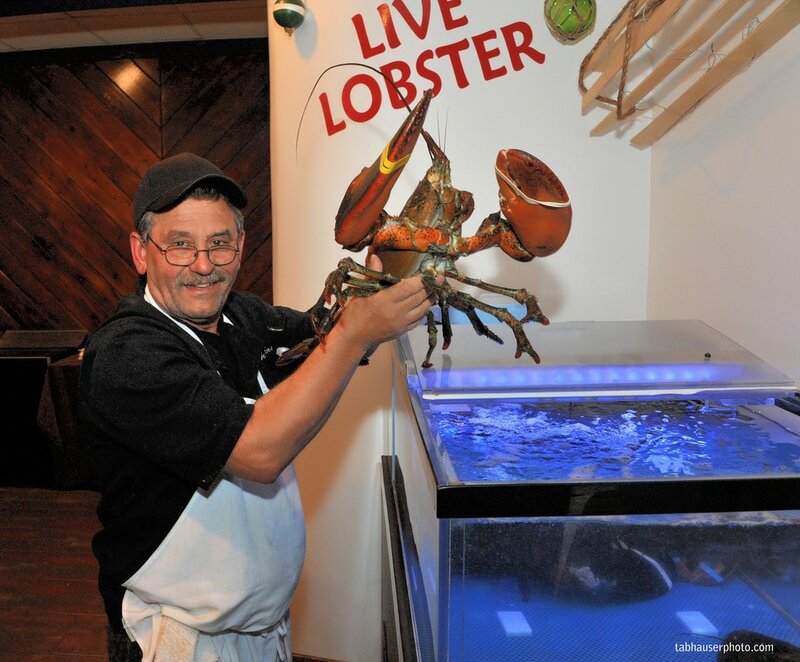 Glen Cove has a new restaurant devoted to seafood called Captain Greek on 284 Glen Street. A ribbon cutting took place to officially open the restaurant with the first guests being the Chamber of Commerce, city officials, friends, clerics and family. Nick and Niki with son Angelo and Dimitri help with the ribbon cutting as Chamber of Commerce, friends and family look on.